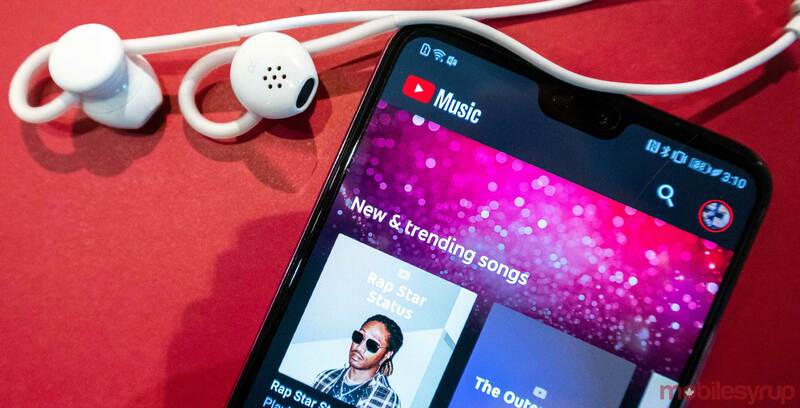 Google has updated its YouTube Music app on Android and iOS to make it easier to create playlists. Previously, songs could only be added to playlists individually. Now, Google has brought the ‘Add to Playlist’ button to the overflow menu for albums, playlists and the Top 100 charts. This allows users to add entire albums to a playlist or transfer playlists between one another. Further, this makes it easy to save any of the curated playlists that Google regularly features in YouTube Music. The new Add to Playlist functionality is available in update 2.69 of YouTube Music on Android and iOS. The desktop version of YouTube Music is expected to get the update in the coming days.